Can not be sent abroad. Water-soluble stain is sun-fast, true-to-colour and non-bleeding. Produces a clear, rich colour without grain clouding or smearing. 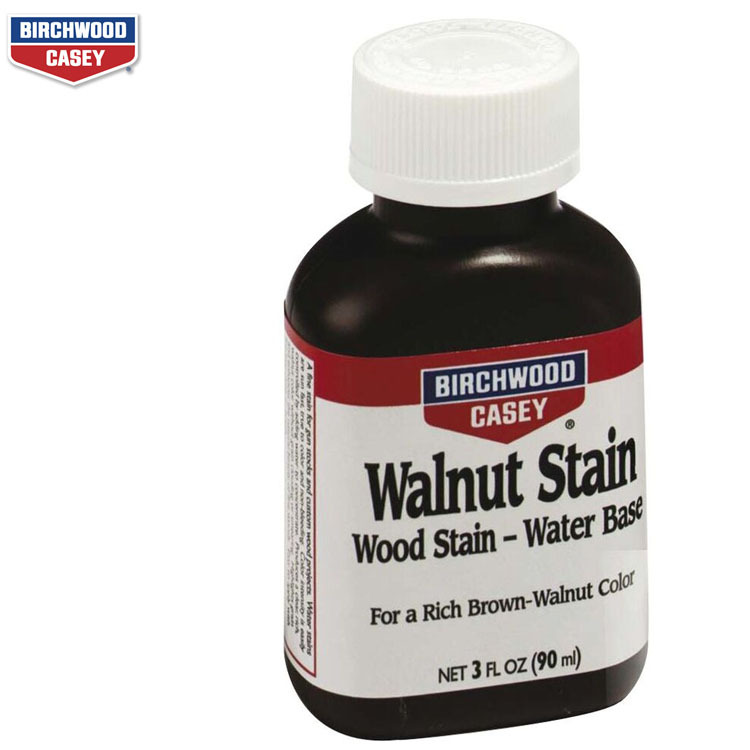 Walnut Stain is a true, brown-walnut colour for the traditional look. Colour intensity is easily controlled by adding water to concentrate or using full strength for light coloured woods such as birch. Seals out moisture and fills the pores in one easy step. 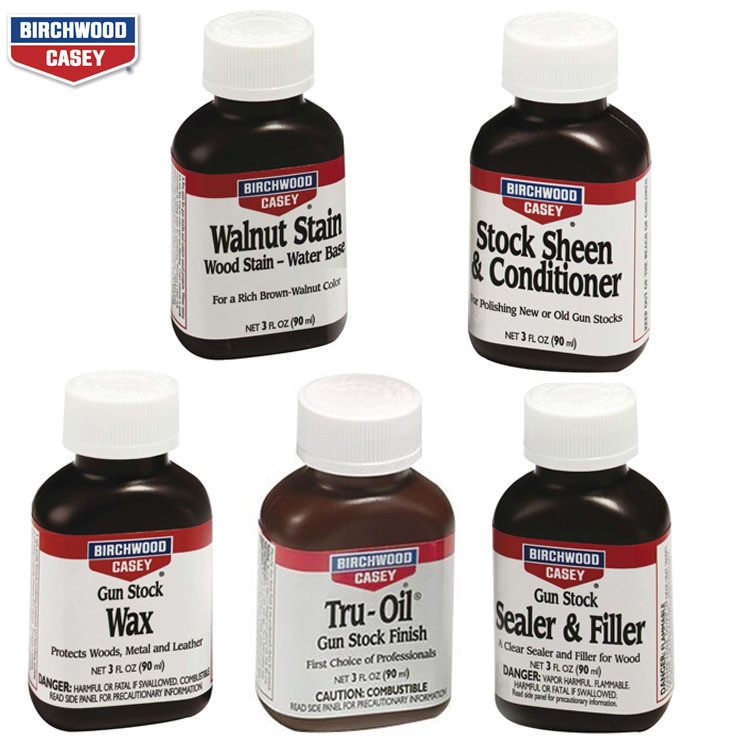 A clear sealer and filler lets you choose your favourite stain or leave the wood in a natural tone. 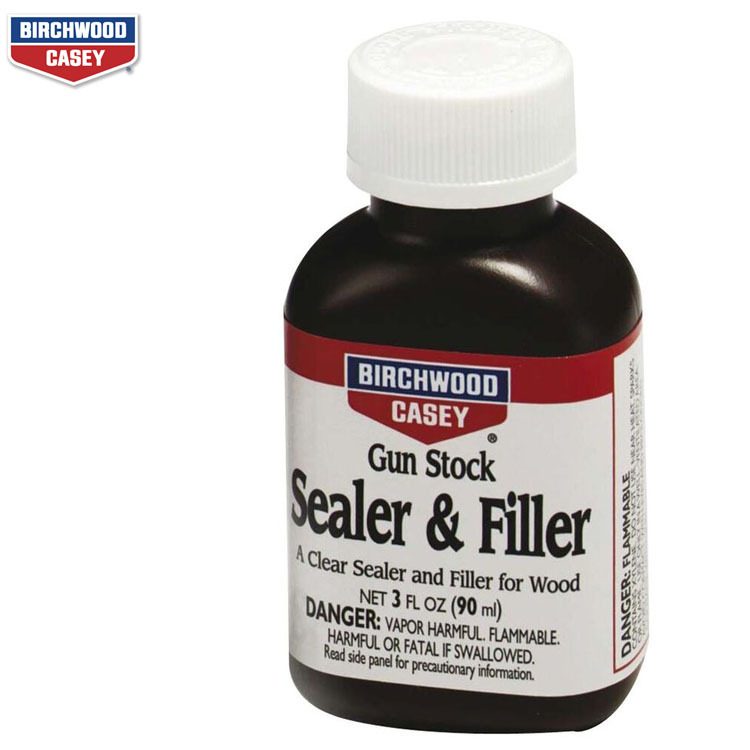 Use Sealer & Filler as the first step to a beautiful Gun Stock Finish. 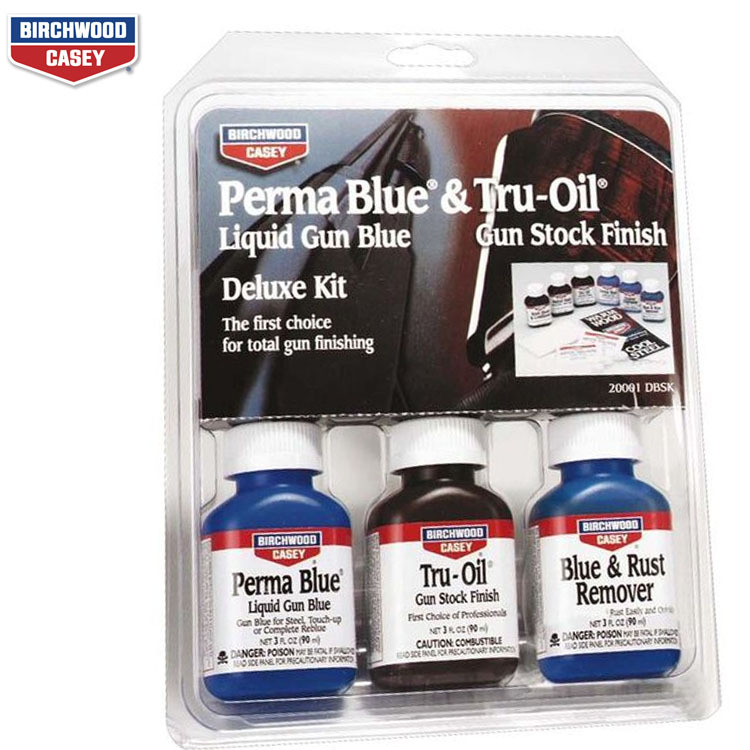 Easy to use and dries fast. 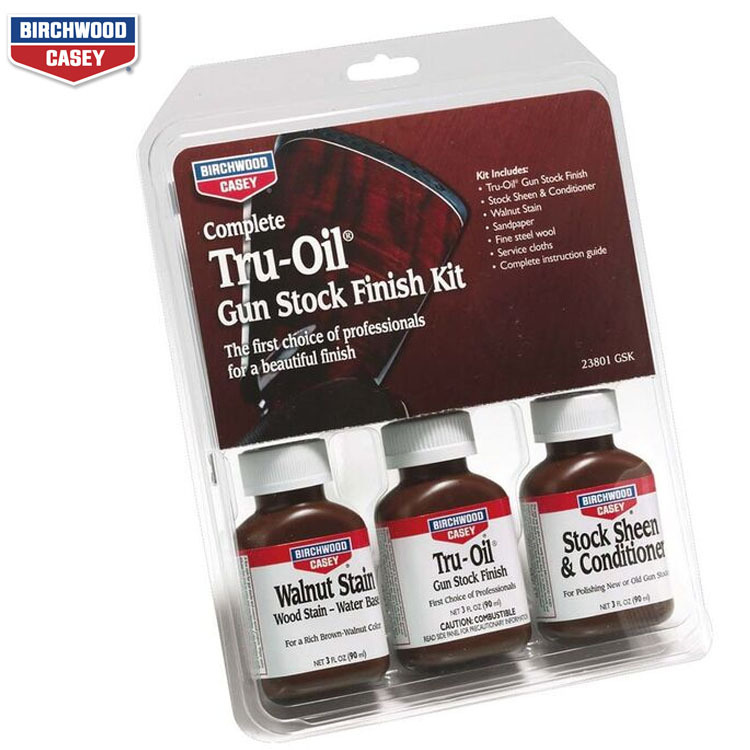 There is no better stock oil finish! 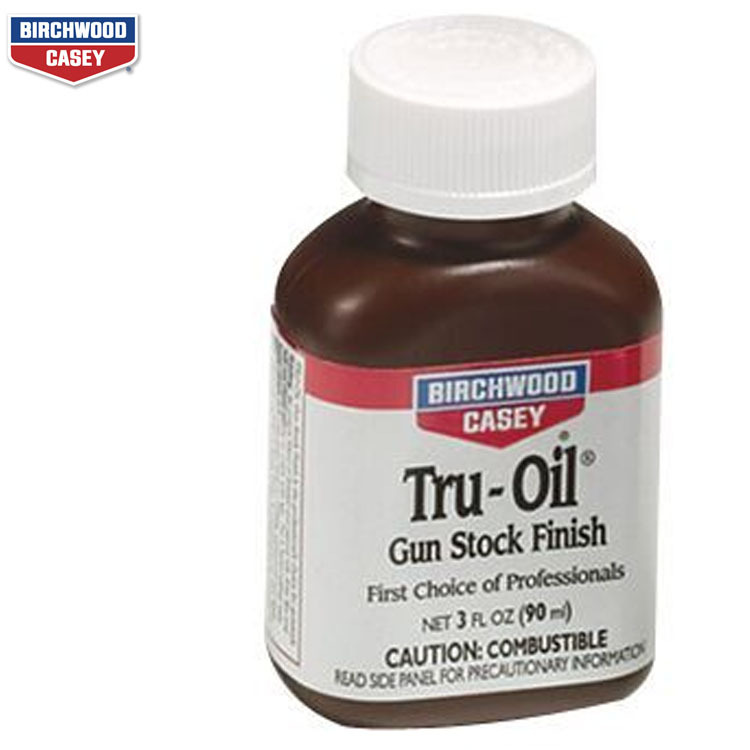 Tru-Oil® Gun Stock Finish has been the professional’s choice for gun stock finishing for more than 30 years. Its unique blend of linseed and other natural oils dries fast, resists water damage and will not cloud, yellow or crack with age. 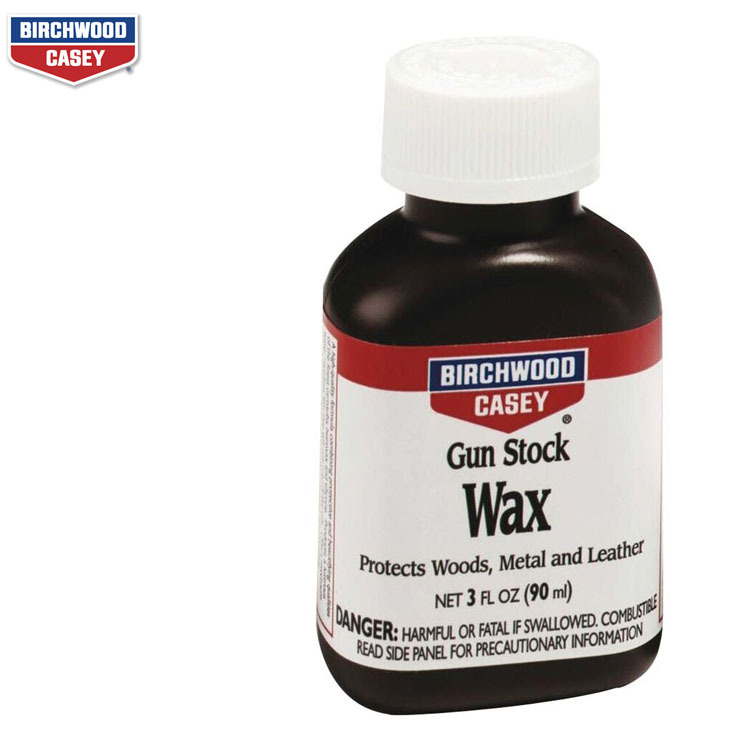 The easy way to give your newly finished gun stock a traditional satin finish or to clean, beautify and polish your old stock. 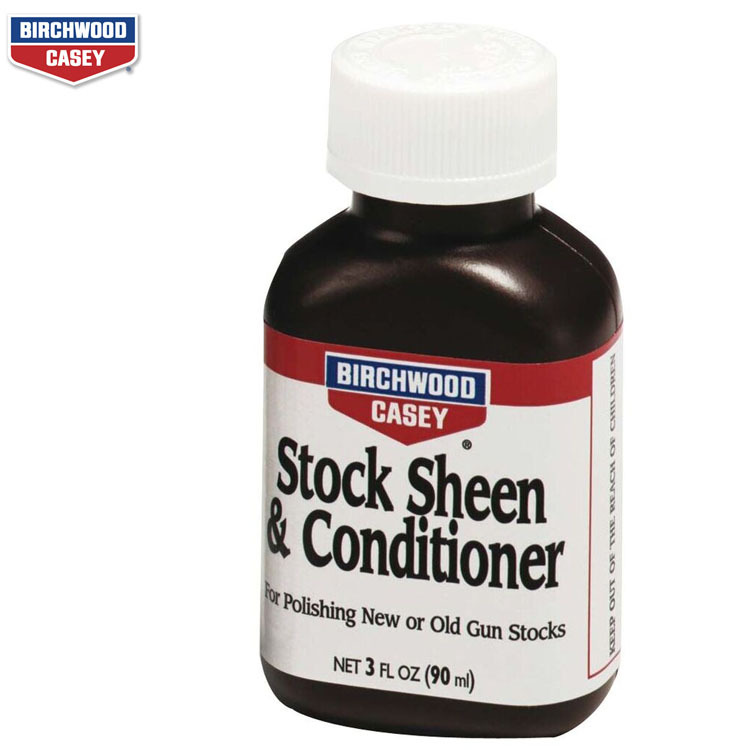 Removes surface imperfections and gives your stock a smooth, hand-rubbed finish. Also protects against weather and handling. Will not finger mark.